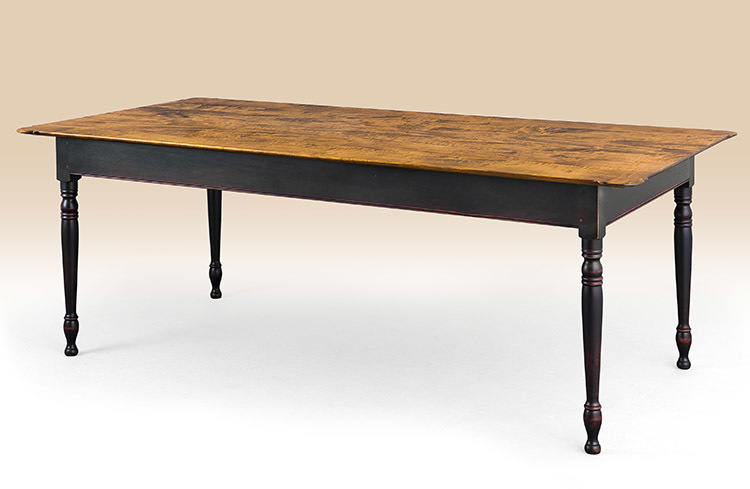 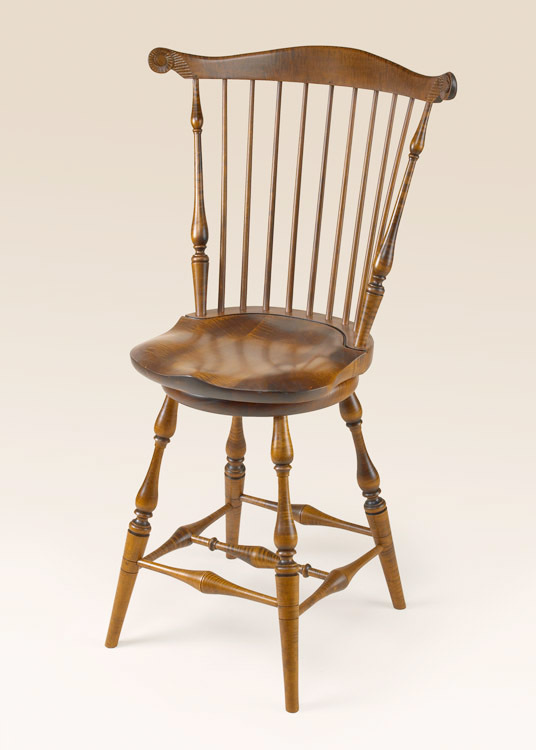 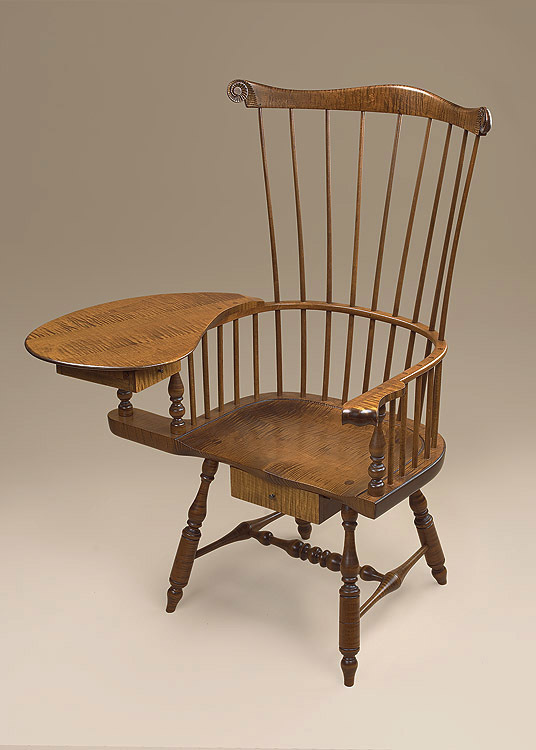 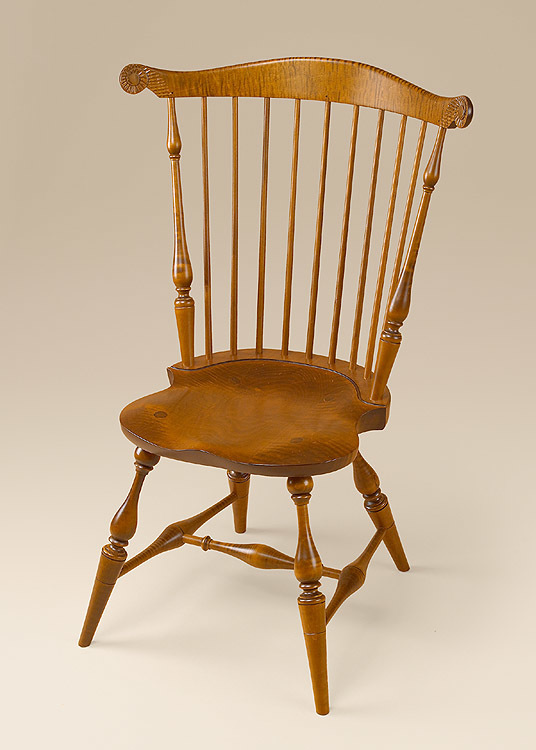 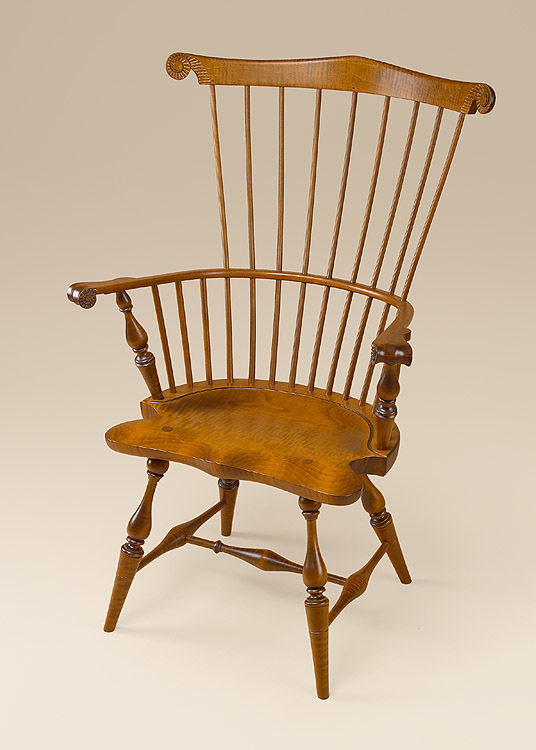 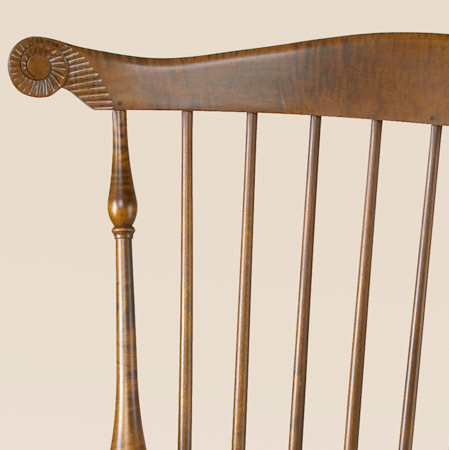 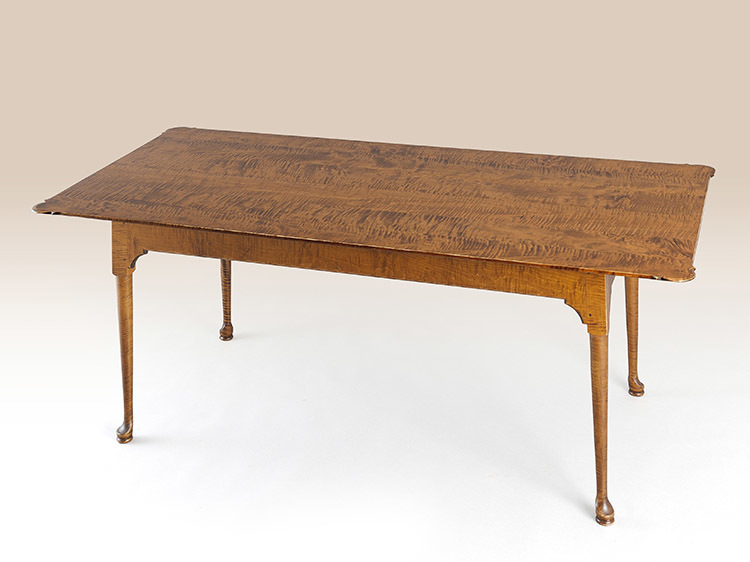 The Historical Tiger Maple Swivel Fan-Back Stool brings not only the historical feel of its period style design and finishes, but a rich history as well. 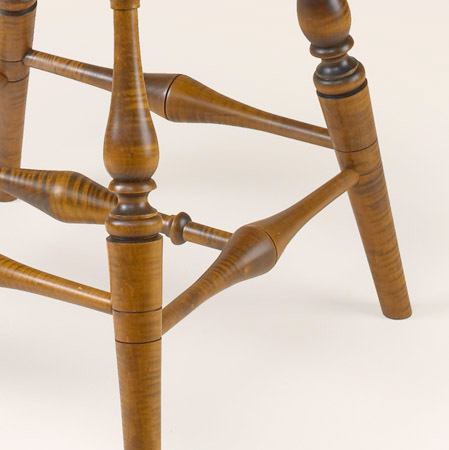 Constructed with the same care and craftsmanship as you would expect from the artisans of yesteryear, this swivel stool with graceful fan-back will be a great addition to your home. 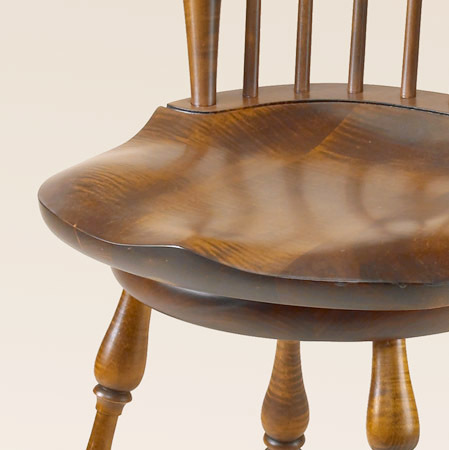 Tiger Maple stools are relatively hard to come by, so set yourself apart from friends neighbors with this unique piece.